Isn’t it nice to eat freshly baked bread? There’s one way to ensure that you’ll get your hands on a soft, warm loaf anytime and that’s with the right kind of stand mixer! Stand mixers meant for kneading dough have a special hook, a stronger motor, and a bigger bowl to fully achieve the ideal consistency. Other types just can’t handle the thickness of dough. You may use your hands, sure, but the manual process is time-consuming. Can’t wait to bake your own bread? Then go ahead and check out the best stand mixer for bread making. 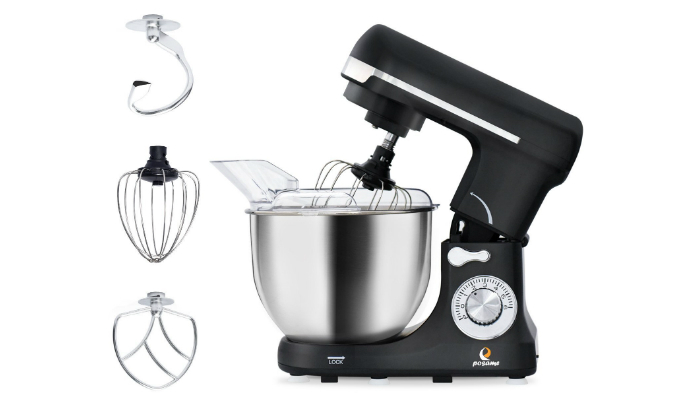 With its 275-watt power, KitchenAid K45SSWH Classic Stand Mixer has 10-speed adjustments for gradual mixing and kneading. Of course, it has a head you can tilt upward to make way for the bowl and accessories. Speaking of the bowl, it is large enough for two loaves of bread. This product comes with three useful accessories. Aside from the dough hook, it also has a wire whip and a flat beater for other procedures. It even has 67 recipes for you to enjoy. 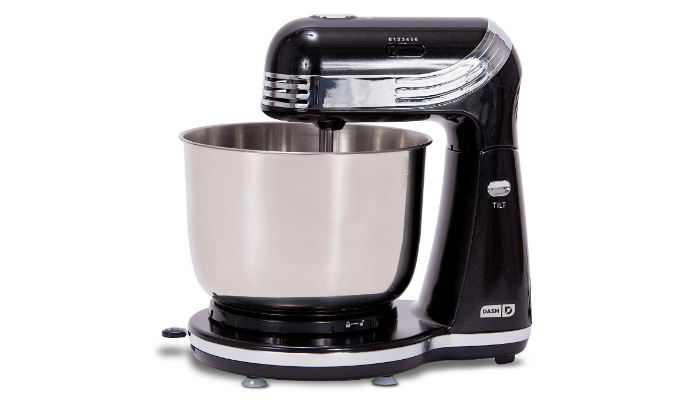 To resist odors and stains, Hamilton Beach 64650 Stand Mixer uses a stainless steel bowl. The smooth surface of stainless steel is easy to clean. That’s a really big deal since dough can be sticky. One possible issue when you use other stand mixers is unstable mixing. Good thing that this product has a stabilizer for the bowl. If ever you’d be in a hurry while making bread, this stand mixer has 290 watts of peak power for the QuickBurst function. A more powerful machine will help you knead dough faster. Looking for versatility? Then Dash Stand Mixer might be your go-to kitchen appliance. It can easily make creamy salad dressings, meringue, cake frostings, and other baked delights. Despite its versatility, this product is lightweight and compact to easily fit kitchen cupboards or cabinets. 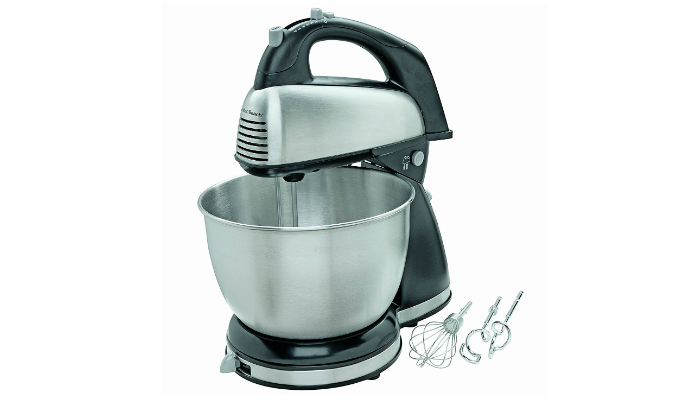 If you have a small kitchen, especially if you’re in a temporary apartment, then this mixer can be your lifesaver. Lastly, this mixer is dishwasher-safe which is helpful for busy people. 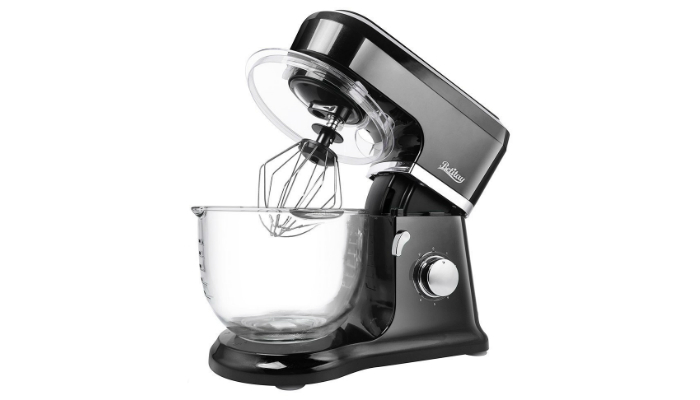 For easier monitoring as well as a prettier sight while kneading, Betitay Stand Mixer has a transparent mixing bowl. In spite of its see-through form, the markings are clear for foolproof measurements. The bowl even has its own cover to avoid making a mess. While other stand mixers are only securing the bowl, this product goes the extra mile by keeping the entire machine steady with suction cups. Good for small businesses, POSAME Stand Mixer takes power up a notch with its 500-watt motor. Most mixers have four-quart bowls, but this one uses a five-quart version. Its bowl has an embedded lid to prevent wasting ingredients when you’ll add more to the dough during the process. A common complaint about stand mixers is too much vibration. Fortunately, this product has a structure designed to decrease the machine’s shakiness. 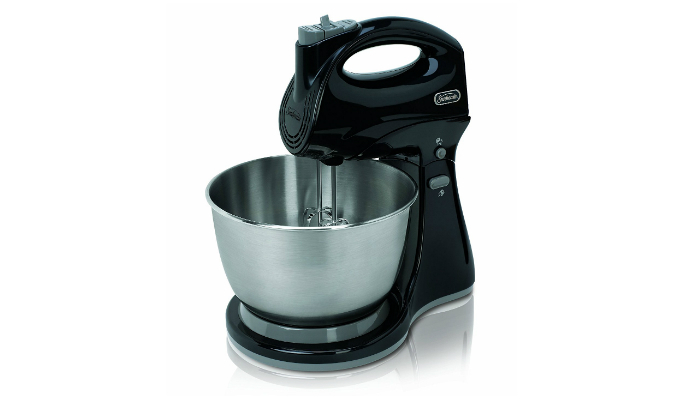 Significantly cheaper than other choices, Sunbeam FPSBHS0302 Stand Mixer is powerful enough with its 250-watt motor. It promotes a gradual process by having five-speed adjustments. The three-quart bowl is also made of stainless steel. Other components include the dough hook and chrome beater. You can easily identify the right attachment for kneading dough because it really looks like a hook. Some attachments look like egg beaters, and they’re not recommended for dough. You might not be able to use them again after bread making due to damage or impossible cleaning. The two factors you need to think about that has something to do with mixing bowls are size and material. Since bread dough is usually thick, the bowl must be large. If not, a portion of the dough might fall out. That’s why you should only choose a stand mixer with a four- or five-quart bowl. When it comes to the material, anything will do as long as there are no acidic ingredients in the dough. However, the best options are stainless steel and glass. 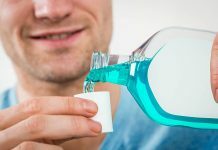 These materials are nonstick, hence easier cleaning. Most stand mixer bowls use stainless steel. Meanwhile, transparent ones obviously use glass. Some people just prefer monitoring their dough on all sides. 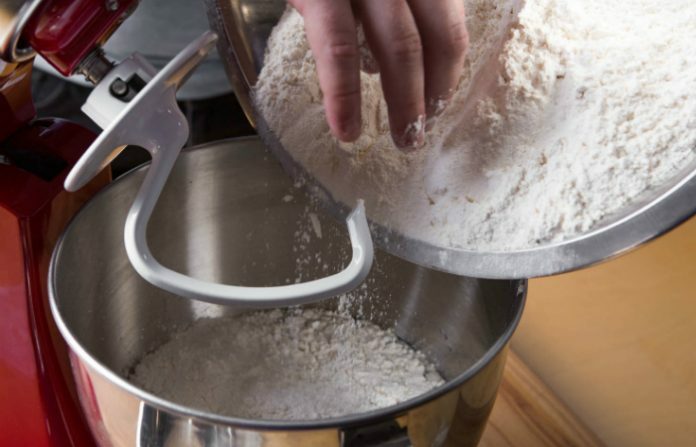 In order to knead dough perfectly, a stand mixer should have enough power which is typically represented by wattage. The minimum power a motor should have for bread making is 250 watts. For professional use, however, 400 watts and above are ideal. The motor is just the heart of the stand mixer. It can’t directly control the attachment that will spin in the bowl. This time, the star of the show is the transmission. Composed of tiny gears, the transmission makes sure that the hook moves to knead the dough. Everything in the transmission must be metal to effectively provide power and maintain durability. Choose a mixer with a heavy-duty housing for the transmission to prevent oil leakage. It can be really frustrating if the aftermath of your bread making is too messy. A typical reason for this common problem is the extreme vibration that can trigger spills. One way to combat this inevitable shakiness during the process is by using a stable mixer. Most of the time, sturdy mixers use suction cups. It is a practical way to keep the base from moving. Meanwhile, some mixers focus on holding the bowl by improving the design, not increasing the number of suction cups. 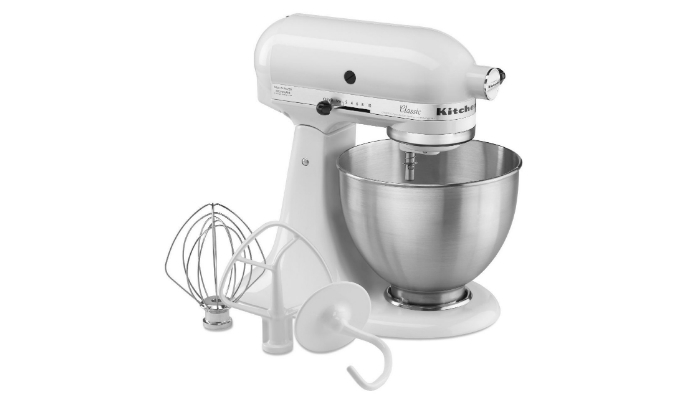 We selected KitchenAid K45SSWH as the best stand mixer for bread making. It is simple but effective with its practical amount of power, 10-speed modes, and user-friendly design. It is the perfect choice for novice bakers. Unfortunately, bread loses its freshness hours after baking. Don’t worry; you may warm it up one more time with a toaster, sandwich maker, or panini press.